I like to buy my wife flowers, often and for no particular reason. I find it boosts her spirits, improves her surroundings, and gives her a pleasant reminder that someone out there digs her a lot. 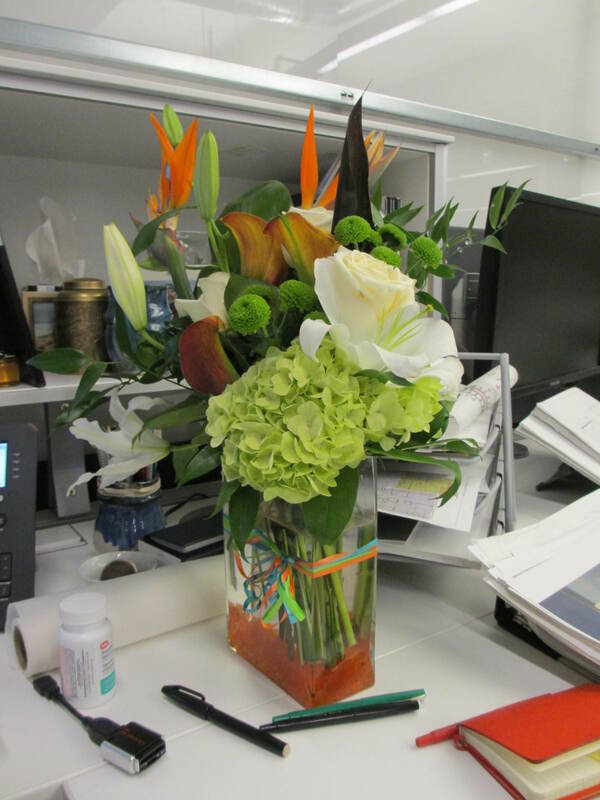 I never do anything crazy – usually just a single stem of lilies or a small bouquet from our local corner grocer. She loves it. You should see her eyes light up when she comes home from work and finds a small vase of flowers waiting for her when she comes in the door. It’s priceless, as much for me as for her. For her, it’s a sign of love. For me, it’s a reminder of the passion I have for her and for life, in general. There is something fundamentally passionate about the gentle beauty of a flower. The form of its petals, the variance of its colors, the subtlety of its scent. To have flowers in your presence is to have passion in your presence. And to give flowers to someone else is to give passion to them. And this is where things become relevant to the harmonica. 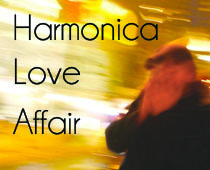 If there is one similarity I can find between all of the great harmonica players I’ve ever heard, it’s passion. These men and women are passionate about their instrument, their music, their sound, their look, and the company they keep. And passion isn’t just something that comes from nowhere. True, there is a certain amount of passion that resides in us all, but it, like any other quality, is something that requires exercise to make it grow. Acts of passion will beget more passion. And when there is more passion within you, there will be more passion to put through your harp. Find yourself a regular flower guy/gal (shout out to Brown’s Flowers in Scarborough!). I find that regular interaction with the people in my community grows a certain kind of passion, in itself. Stop in every week or two and spend $10-$20 on some nice flowers for someone you like – girlfriend, boyfriend, wife, husband, mom… heck, you can even buy them for yourself! Nothing wrong with that at all. (If you don’t have flowers in your house from time to time, you are really missing out.) You’ll find that you get a little jolt of something indescribable giving someone something beautiful or having something beautiful in your home. That’s passion. And the next time you play your harp, channel that passion through it and make your song a little softer, a little more supple, a bit more fragrant. See if you don’t play just a little better, if only because you fancy yourself a more passionate person. Take that passion and let it pervade your life in other ways. It’s not just flowers that will exercise your passion. Find passion in every little beautiful thing you can. The more passion you collect, the more passion you will have within you and the more passion that is within you, the more passion will be in the music you play the next time you put your harp to your lips.